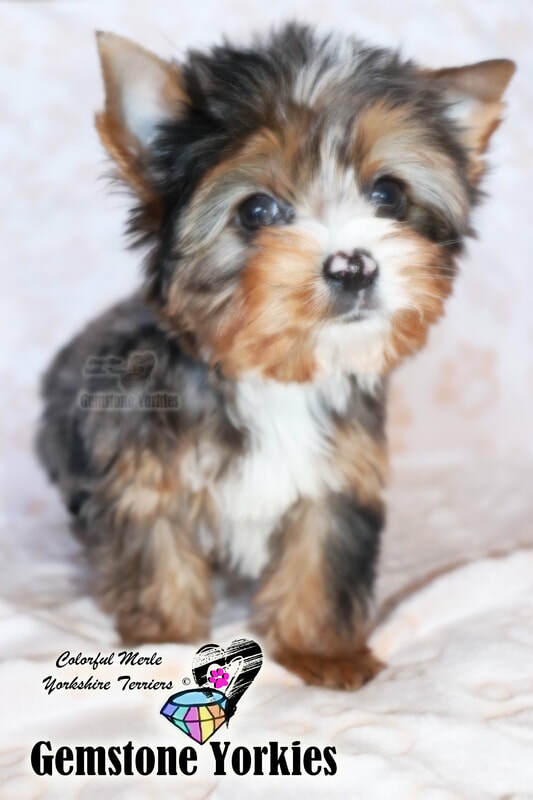 Colorful Exotic Merle, Parti, Chocolate KB Black Yorkie Puppies. 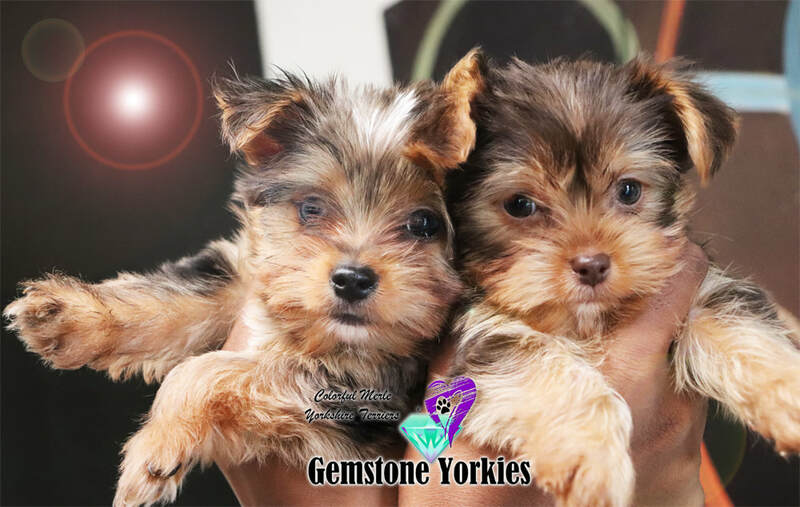 Welcome to GemstoneExotic Colorful Yorkies! 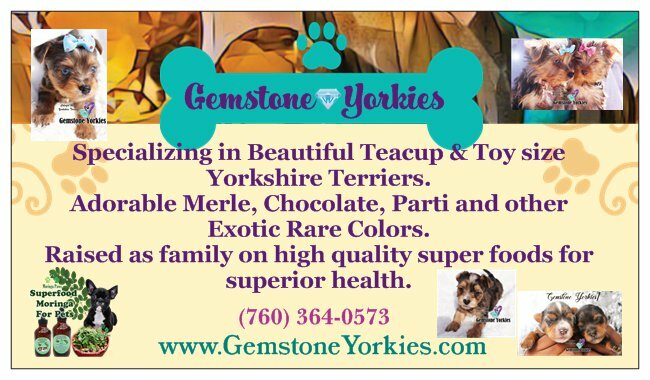 ​Adorable merle, chocolale, parti yorkies and other exotic rare colored coats. health with a quality structure that captivates on sight. 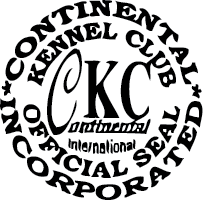 Our puppies carry many colors in their pedigree and come from Champion Blood Lines imported from over seas. They are nourished and raised on the best quality foods which includes​Moringa. 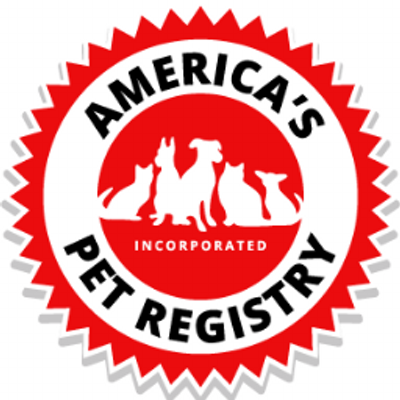 We are private reputable family breeders located in Southern and Northern California. 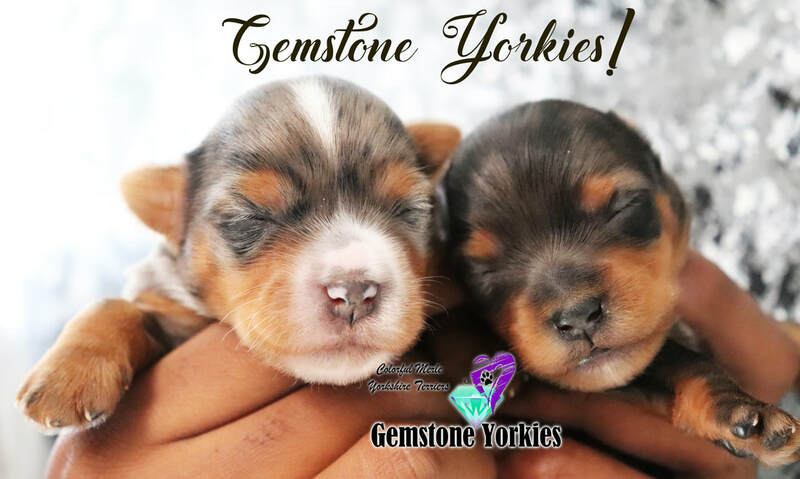 SABLE YORKIES, RED YORKIES, OCEAN PEARL YORKIES , BLUE EYED YORKIES, PARTI YORKIE, AY GOLD, Ee PLATINUM WHITE..
Merle yorkie breeders, Moringa Exotic Yorkies, yorkie breeders califorina, Doll face yorkies, Tea cup Yorkies, Toy Yorkies, Pocket Yorkies, Mirco Yorkies, green eye chocolate yorkies,Teddy Bear faces, exotic yorkies CA,Merle Yorkies Califorina,Where to buy merle yorkies in the USA, quailty Yorkies puppies for sale, Moringa Yorkies, Merle yorkies in Califorina, quality yorkie breeders, Merle Yorkshire terriers of America,merle blue eyes yorkie puppies,​USA Merle Yorkies, looking to buy a merle yorkie,Merle Yorkie Breeder, buy yorkie merle puppies, blue eye yorkies, Yorkie inland empire Ca, Top yorkies breeders, southern california yorkies, blue eyed yorkie puppies for sale,Blue Diamond Biro Yorkies, Blue Diamond Chocolate Yorkies, Blue Diamond Merle Yorkies, Merle Yorkies, chocolate merle, blueberry merle, chocoberry merle, blackberry merle, dark chocolate, black, blonde,chocolate,Mulberry Yorkies, Blue Diamond Blueberry Yorkies,Ocean Pearl Yorkies, Gold dust Yorkies, Extreme White, Biewer Yorkies, Traditional Yorkies, Blond Yorkies, Black Yorkies, Party Yorkies, Platinum Yorkies, Choclolate Party Yorkies, Golden Party Yorkies. Quality Moringa Health Products for your Fur Babies! 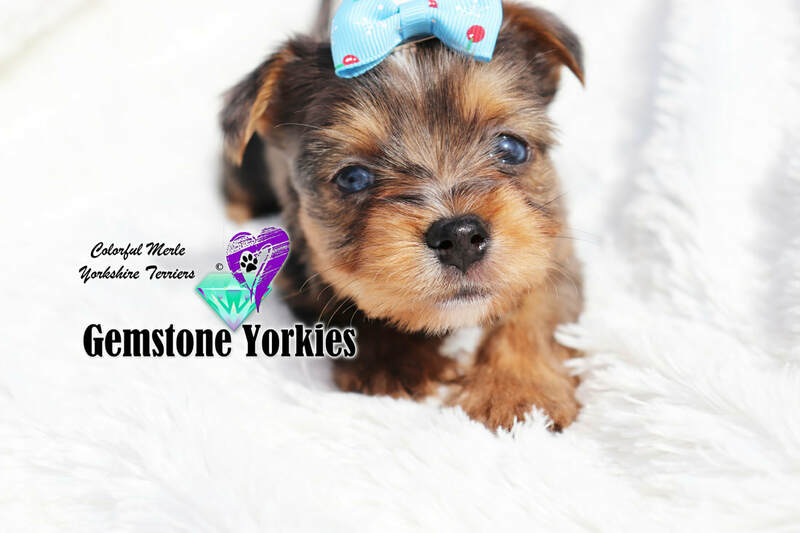 ​Our Sweet Yorkie puppies for sale/adoption are ready for their new forever homes. All parents have sweet calm demeanors. Please Understand that we reserve the right to decide which family is suited best for adopting one of our Gem’s! 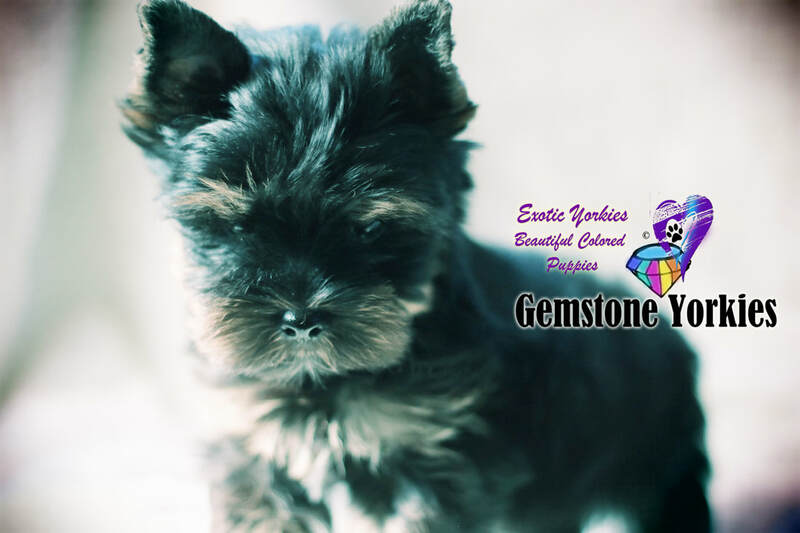 Thank You for choosing GemstoneYorkies. 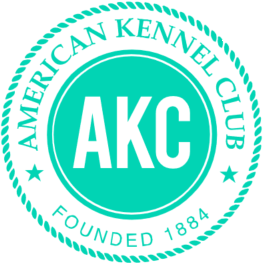 ​Feel free to contact us about our beautiful puppies! 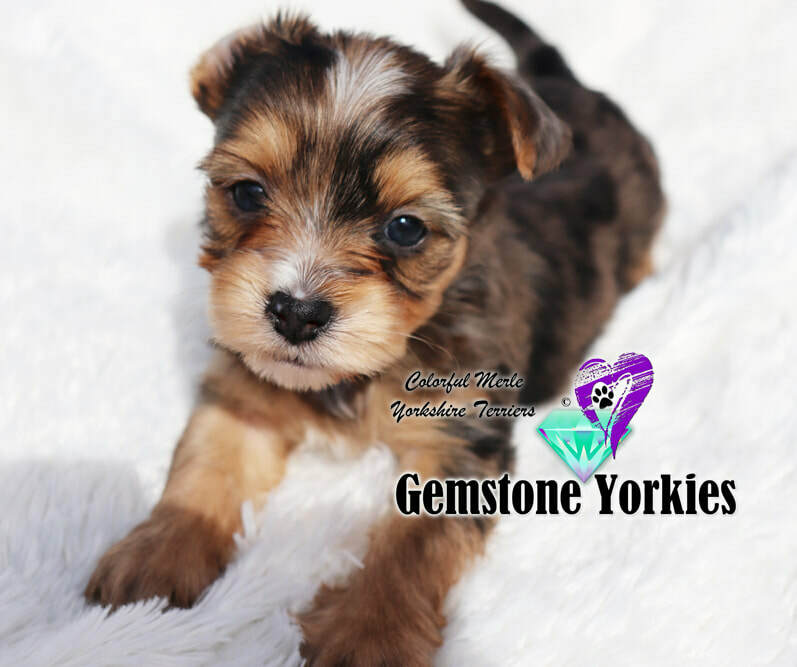 Beau Blue Merle Yorkshire Terrier Boy! ​any use of these materials without the express permission of Gemstone Yorkies is a violation of said copyrights. 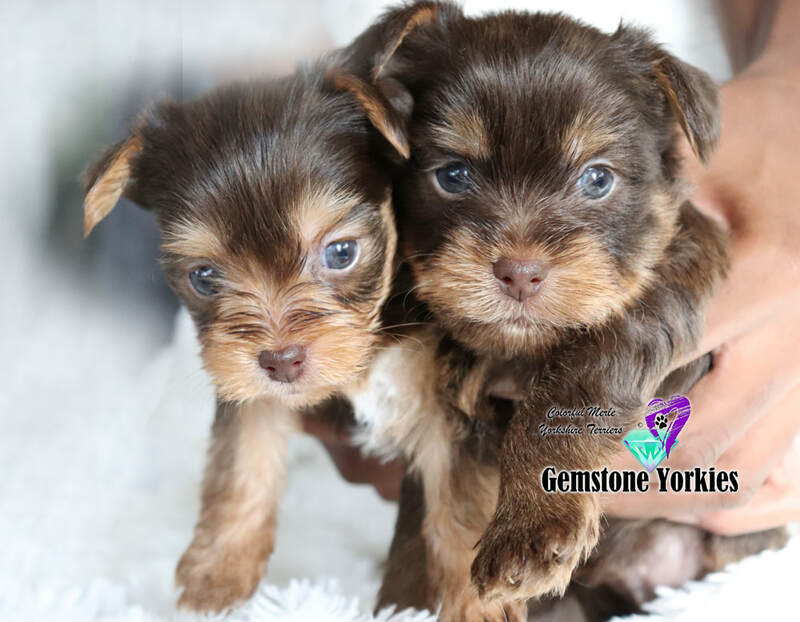 Gemstone Yorkies Copyright ©2017 ~ 2019 All Rights Reserved.